Extreme heat problems often appear during the summer or when heat waves emerge. Maybe installing Air Conditioning is the answer. 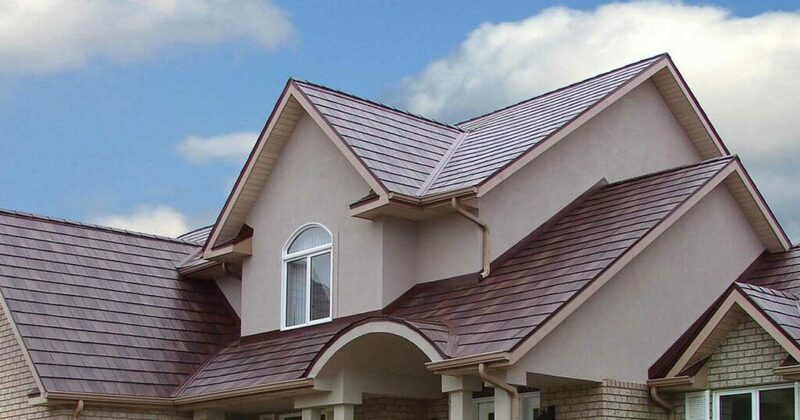 But, there is one important factor that you must pay attention to, the condition of your roof system. The process of the sun’s heat entering the house starts from the roof. In order for the heat absorbed does not disturb the comfort in the house, it is necessary to have a good extreme heat preparedness. The sun’s heat that hit the roof house surface will run into 2 processes, namely absorption and reflection. The more heat is absorbed, the less heat is reflected. 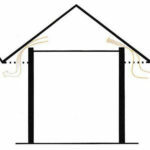 The heat that has been absorbed will move down, which is to the room above the ceiling (between the roof and ceiling). After that, the hot air that has entered will propagate, pressing the air in the room under the ceiling, and make room in the house gets hot. The effects of extreme heat on the body can interfere with your health and productivity. Therefore, the extreme heat that has been absorbed must be handled and managed so as not to come down and heat the room. The following are some things that can be done to reduce extreme heat in the house. 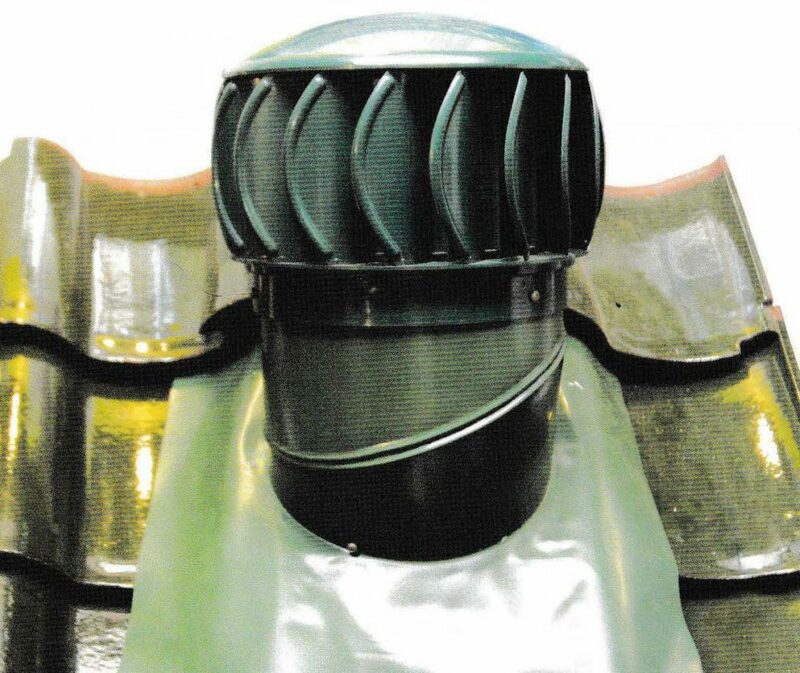 In addition to being influenced by roofing material, extreme heat in the room is also influenced by the size of the roof angle that forms an air cushion (roof ventilation) at the bottom of the roof. The air cushion is a term applied for air or wind in the room between the roof and the ceiling. If you use the gable roof, a space that serves as a place for this air cushion will have the shape of a triangular space above the ceiling. Ventilation is not only for the house body but also for the roof room which directly receives heat radiation from the sun. 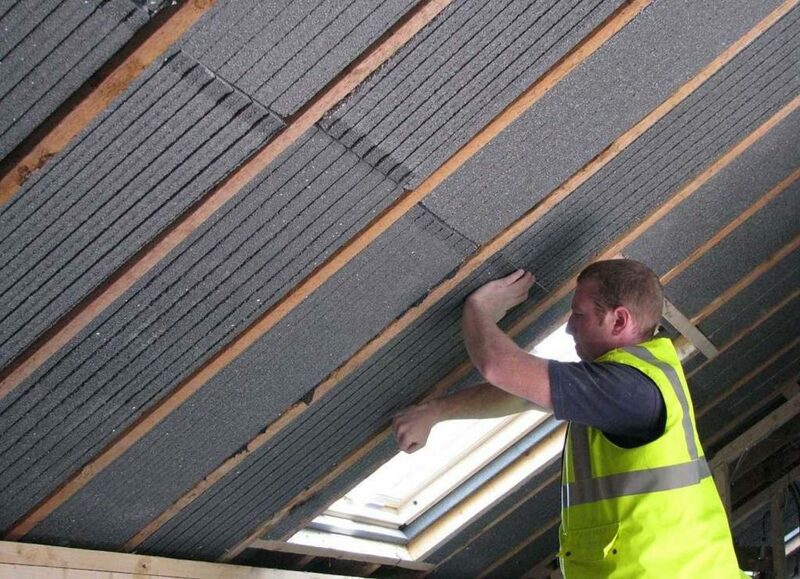 When the temperature on the roof has cooled, then automatically the heat that drops down will be reduced. If the angle of the roof sloping, then the radiation is getting closer. 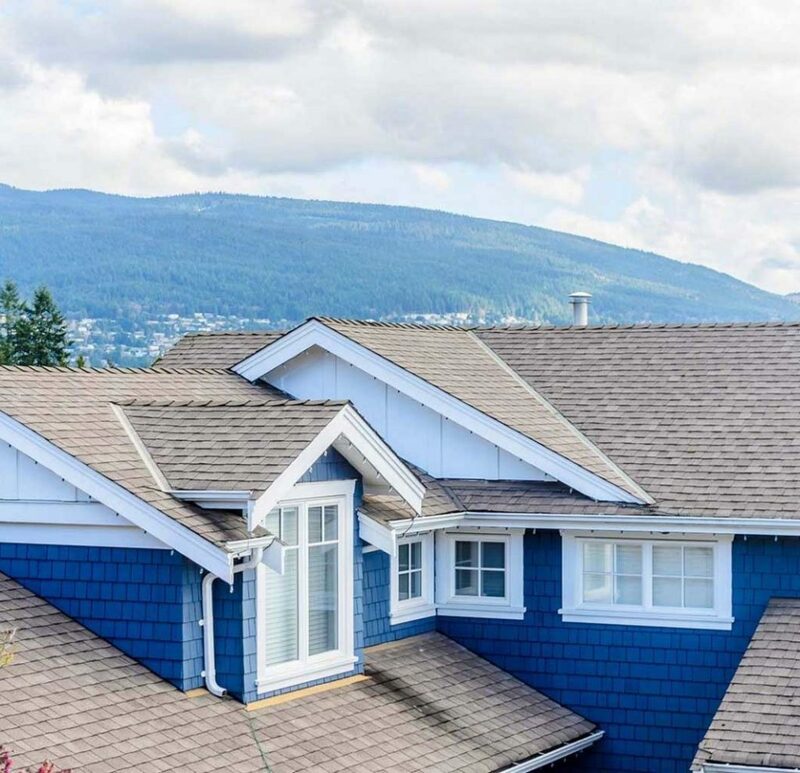 With reasons to save costs, often people use the slope of the roof that is the minimum, often people use a minimum roof slope, even though this certainly will make the room hot. The high distance between the floor and the ceiling can reduce room temperature because there is empty space that allows air to move freely. 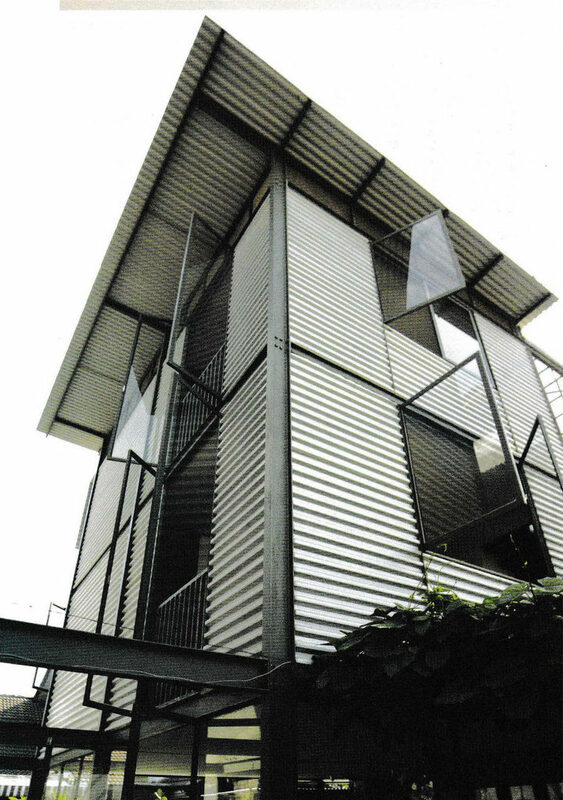 The heat from the roof can be cooled, provided the ventilation space must also be good. To get some fresh air, the ceiling height is at least 3 m from the floor so the room volume becomes large and the air can flow smoothly. 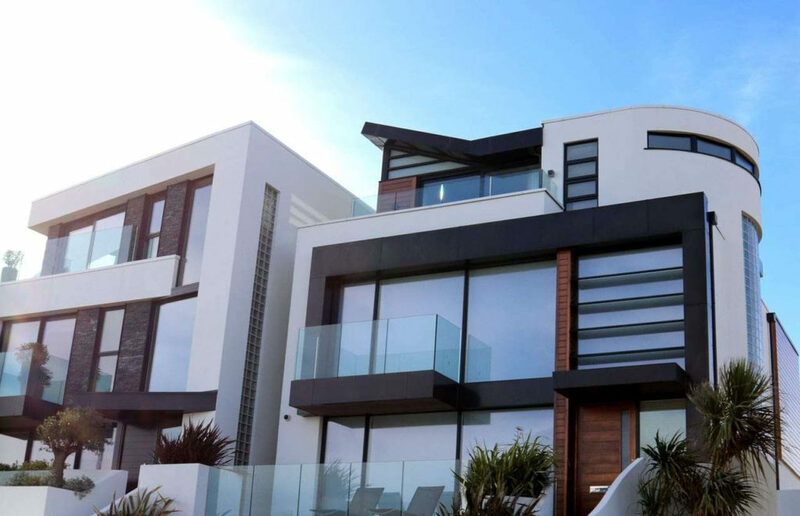 In a 2-story house, the first floor feels cooler than the second floor because the first-floor room has been blocked by second-floor concrete. This causes the hot air not to go down. It is better if the upper floor ceiling is also made of concrete so that the upper floor can be cool. It’s expensive, but it will be much more comfortable. Area 1: Heat radiation from the sun to the roof tile. 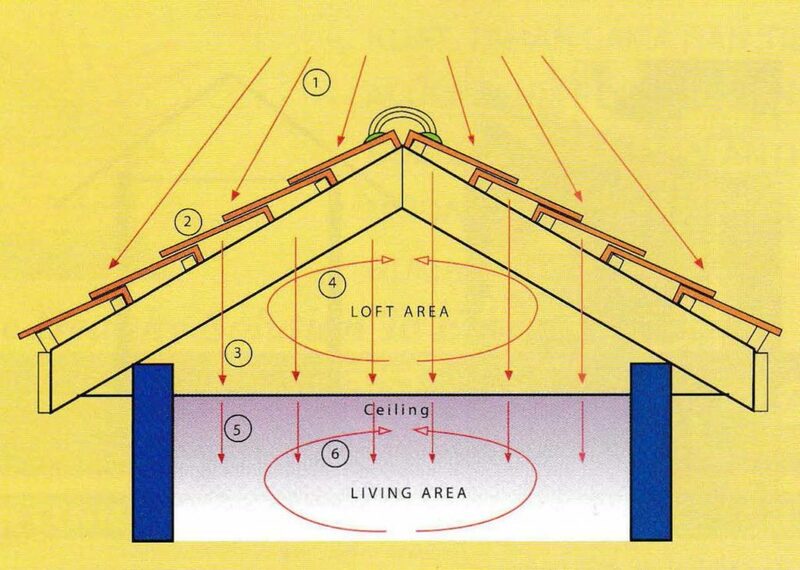 Area 2: Heat radiation from roof tiles go into the ceiling. Area 3 & 4: Ceiling becomes hot after convection. Area 5 & 6: Conduction causes heat that is in the ceiling down into the lower room. 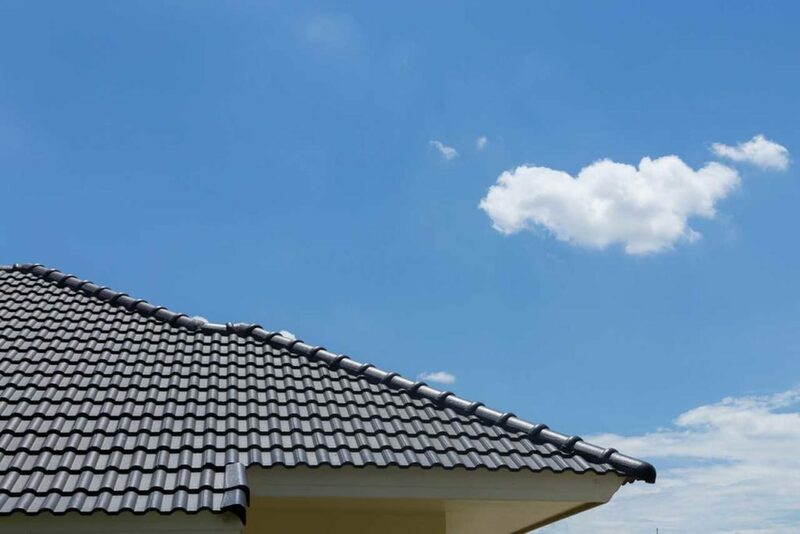 In some countries, we know some roof cover materials such as asbestos, ceramic roof tiles, and concrete roof tiles. According to the study, these three types of roof cover materials have high heat absorption and low reflecting power (see Radiation Table). You can still use roof material with low reflective power by combining it with low heat absorption and highly reflective materials. The material that has this specification is aluminum foil. The results of research conducted by the National Bureau of Standards say that aluminum foil can withstand heat because it has a reflective power of 95% – 98%. This means that only a little heat is absorbed by aluminum foil (almost all of the heat is reflected back). 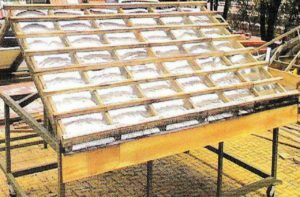 Aluminum foil should be installed under the roof cover, for example, roof tile (under lath/batten wood). The minimum distance is about 10 cm to the roof cover, in other words, it should not be attached to the roof cover. If not done like this, aluminum foil will not work efficiently and effectively. 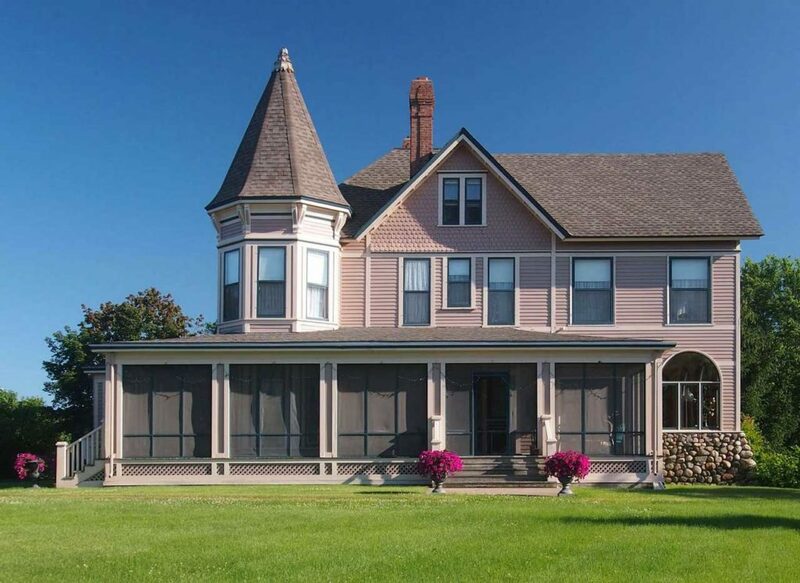 The eave is an additional stand-alone roof or an extension cover of the main roof (without walls). There are three eaves functions, i.e. blocking sunlight directly, blocking raindrops, and reducing the temperature in the room. 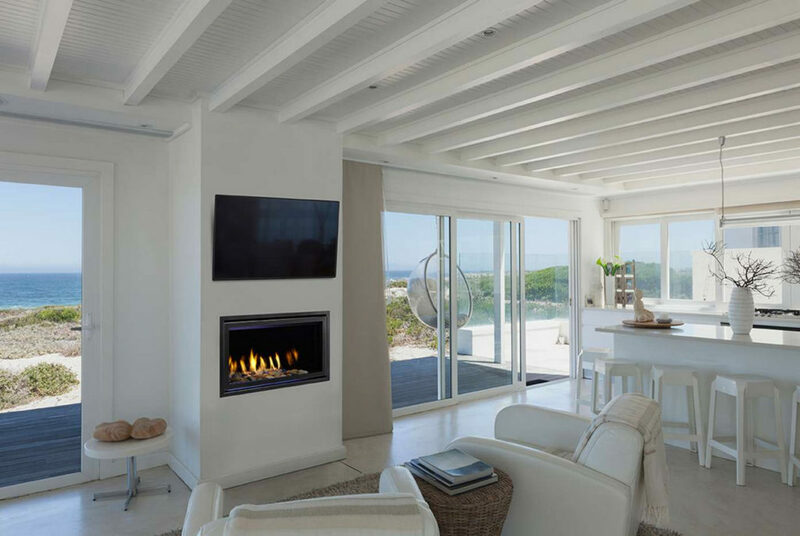 The temperature in the room can be reduced because the heat from outside has been cooled by eaves before entering the house. There must be ventilation so the air can flow smoothly. More wide the eaves, the room becomes cooler and free of raindrops. The working principle of the turbine ventilator is managing the heat which has already entered the room. Generally used in industrial buildings. This tool rotates without electric power, but through hot air pressure that automatically drives the turbine to get rid of the hottest air. At the bottom wall of the building is functioned for the entry of cold air. Extreme heat problems can be overcome if you know how to handle them. Although not fully able to dissipate heat, but at least you can minimize the extreme heat and create convenience for your family members at home. 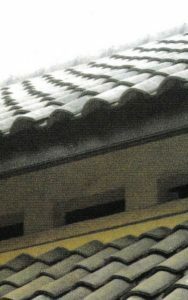 Eave ventilation is on the eave ceiling which is left open (in the form of a grid). So, if you would like have the fantastic photos regarding Extreme Heat Prevention: How to Keep your House Cool in this Summer, simply click save link to save the photos to your pc. They’re ready for save, if you appreciate and wish to own it, simply click save logo on the page, and it will be instantly saved in your laptop. 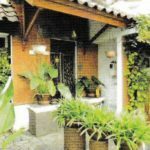 Here you are at our website, content above Extreme Heat Prevention: How to Keep your House Cool in this Summer published. Lots of people attempting to find details about Extreme Heat Prevention and certainly one of them is you, is not it?